Ever since &TV’s Dilli Wali Thakur Gurls (Cinevistaas) has hit the screens, it has been gaining popularity. And in the upcoming episodes, viewers will witness some more dramatic twists and turns. Now, here’s the dope. 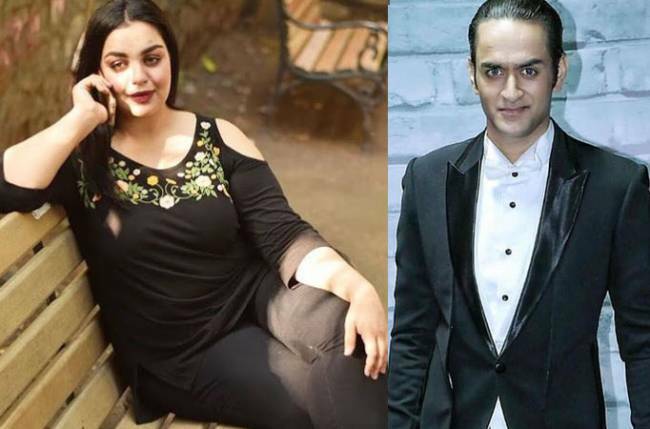 The plot will revolve around Aseem (Waseem Mushtaq) and Dabbu’s (Sukirti Kandpal) marriage proposal wherein Binny (Shilpa Raizada) would attempt to convince the Thakur family for their marriage. Binny would plan a dinner where she will take the entire Thakur family to meet Aseem. However, Binny would be unaware about Aseem and her husband Vicky’s master plan of confiscating money from the Thakur family. Vicky would manipulate Binny and say that Aseem is a good guy and Binny will be convinced. 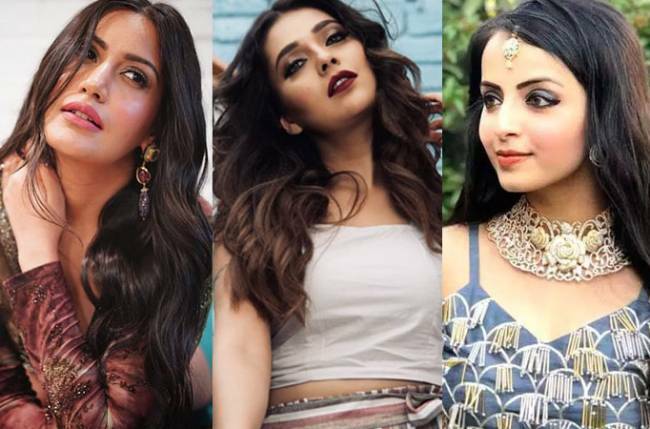 There would be a flashback scene coming up in the show wherein it will be shown that how Binny’s marriage was at stake when Vicky’s parents demanded dowry but Vicky refused the dowry claim and married her. The act made Vicky a respectful hubby in Binny’s heart. Will the marriage take place? Or Aseem’s plan will be revealed? We tried reaching Sukirti but she remained unavailable for comment.